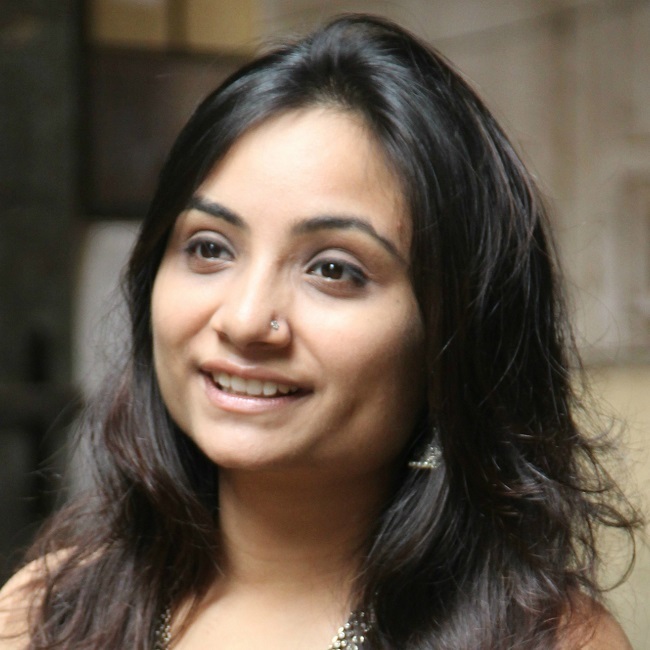 Ban On Ladies' Night & CCTVs Installed: What's Happening In HKV? Hauz Khas Village AKA the party street of the capital, New Delhi, has been under harsh scrutiny these days. For fair reason too. 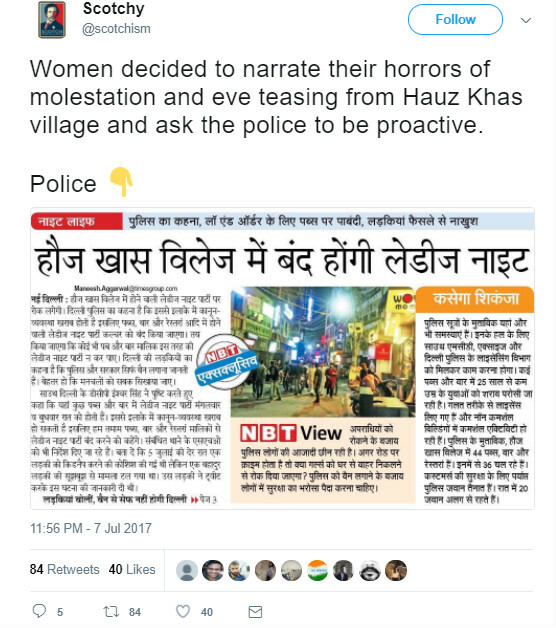 In February this year, a 26-year-old woman was raped while returning after a party in Hauz Khas Village and recently, a twitter thread (now deleted) talks about how a group of men attempted to kidnap a girl in Hauz Khas Village. Such security threats to women in one of the most posh areas of New Delhi has created an uproar on social media. One of these outbursts came after the news of Delhi Police banning ladies' nights in Hauz Khas Village for security reasons. The twitteratti, of course, were the first to begin. 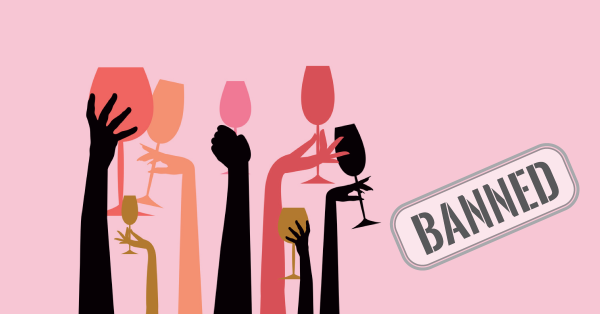 The question is, is the Delhi Police actually putting a ban on ladies' nights? According to an article in Hindustan Times the deputy commissioner of police (south) Iswar Singh has declined reports of banning ladies' nights in Hauz Khas Village. Although, they have made sure liquor is served only by licensed restaurants and pubs and is not served to anybody below the age of 25. However, when we got down to talking to the bars in HKV, a different picture was painted. Madhav, the floor manager at Imperfecto told us, “Though Imperfecto does not have ladies' nights, we have been told not to have ladies' nights, nevertheless, by the police. All the places in Hauz Khas Village have been told so. The police also keeps an eye on what we are doing or not.” Tarun Dogra, Manager at Raasta said “We’ve heard that ladies' nights should not be conducted on a weekday. Since Raasta has it’s ladies' nights on Sundays we will go ahead with it until any further instructions.” All this just increases the confusion that has cropped up after the news of banning ladies' nights has been doing the rounds. Nonetheless, the security in Hauz Khas Village has increased by multitudes. Along with CCTV cameras that have been placed at the entry of the village, in the evening there are about 5-6 police officers present (although in the day time we saw none. The chowki remained locked.) 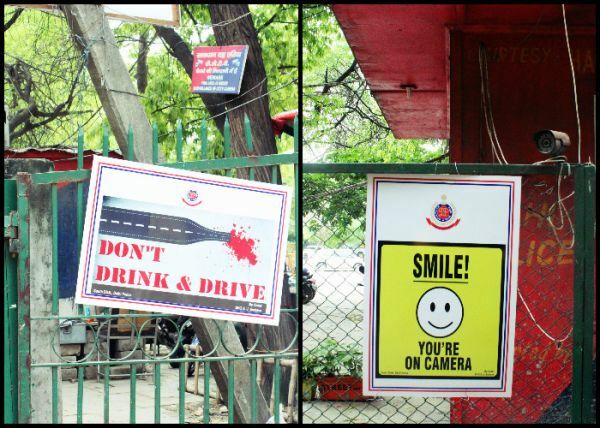 and of course, they’ve got posters to remind people what a disaster drinking and driving can be. Sure, the Delhi Police is upping their security game in Hauz Khas Village. How long will this last, how effective will it be and when will we be clear on what’s happening or not, remains to be seen. Until then, if you are visiting HKV prepped up for ladies' nights, we suggest calling up the restaurant before you arrive.